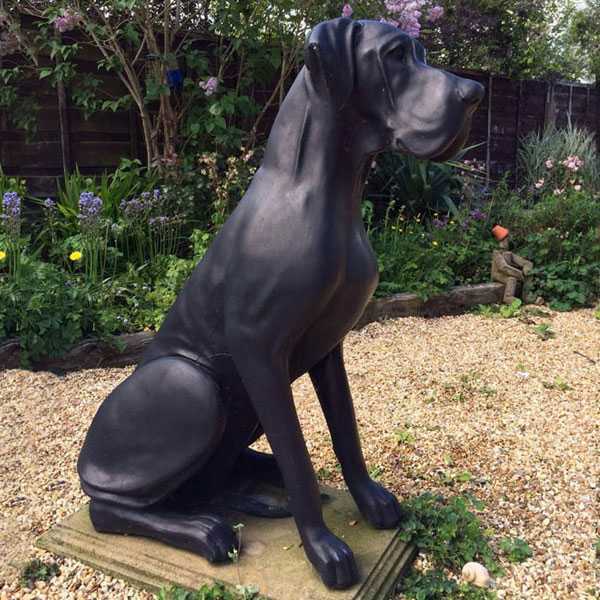 This beautiful Life Size Great Dane Statues is made from gorgeous bronze in a dark finish.The Great Dane is a German breed of domestic dog known for its giant size.So if there have some question about Life Size Great Dane Statues or other sculpture which are in casting bronze,this is the right place to choose from ! 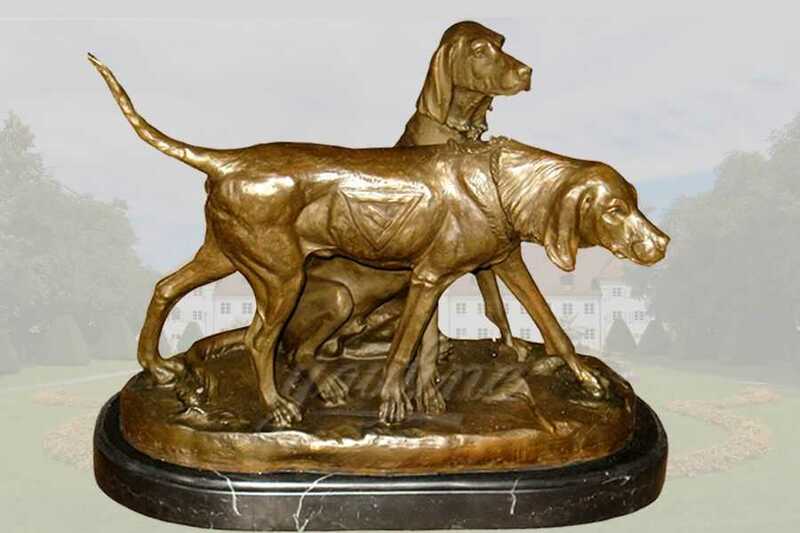 This large and antique bronze Life Size Great Dane Statues makes a great entry way piece to great you or your guests. All of our Talavera ceramic pieces, are handmade and individually painted in Mexico. Direct from Mexico will carefully pack your order to ensure its safe arrival to you. 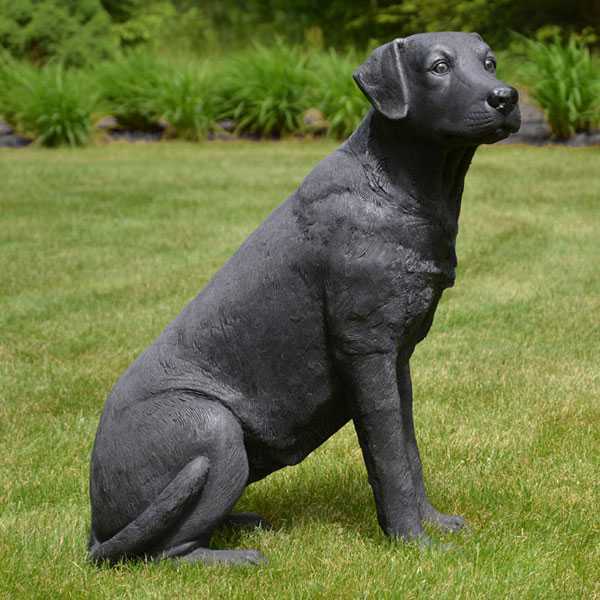 This beautiful Life Size Great Dane Statue is made from gorgeous bronze in a dark finish. 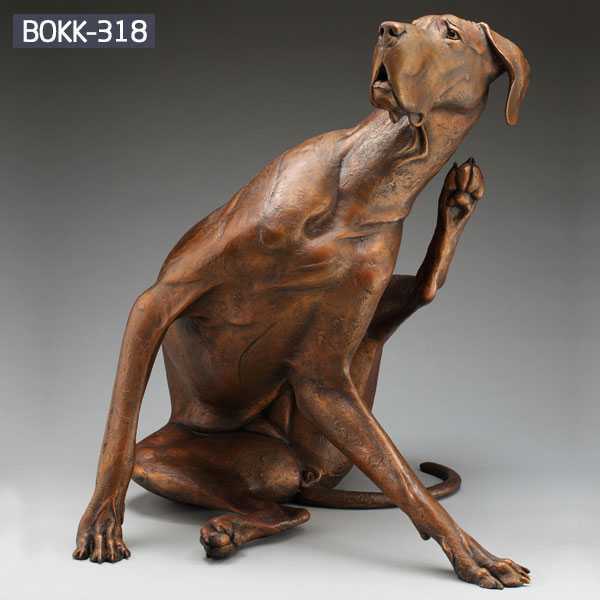 Sculpted with artistic finesse and attention to realistic detail, he is an elegant addition to your home decor. 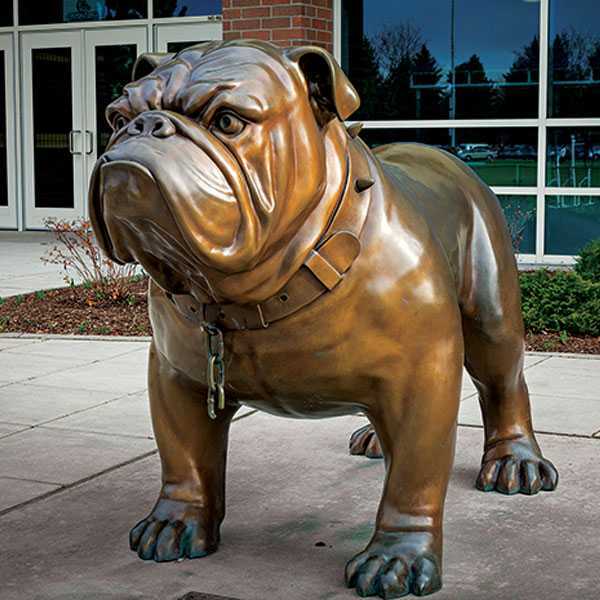 Contact us today for personal sales assistance. 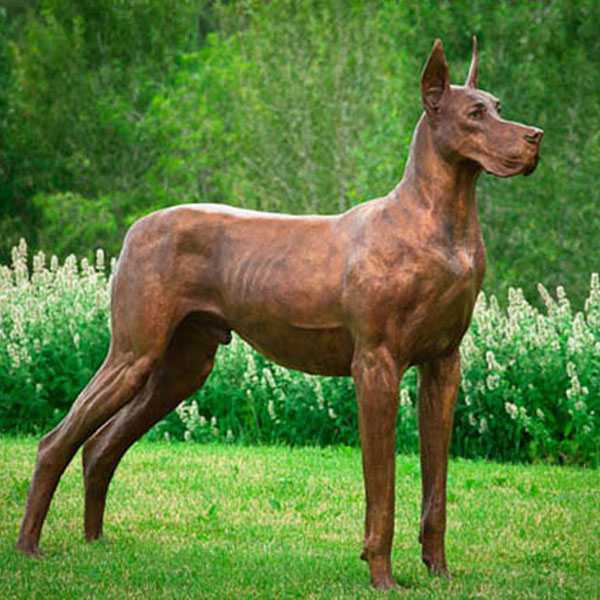 Large Great Dane Statue Bronze color finish. 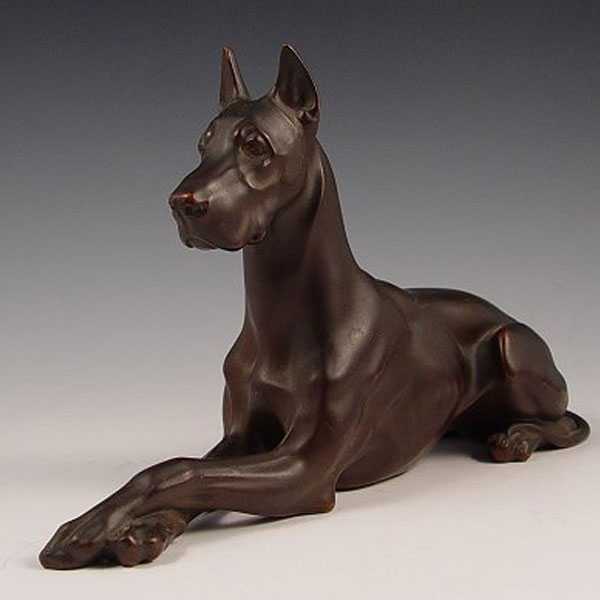 Pictures of this item were limited to avoid over handling. 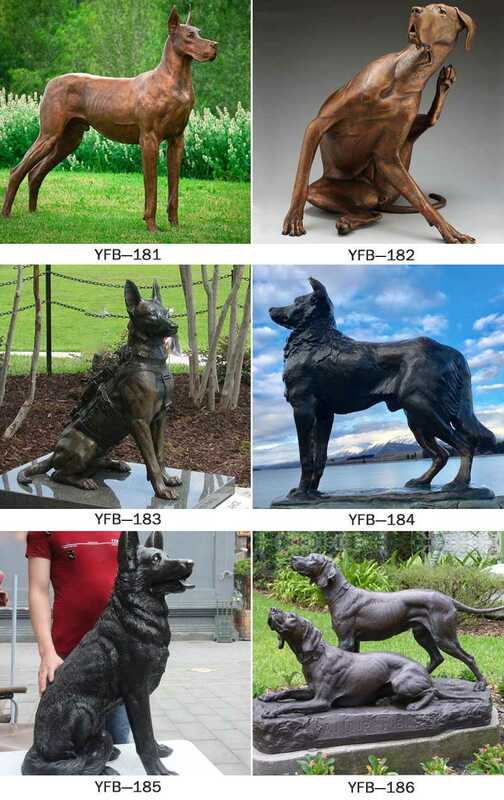 They are really cool and large. 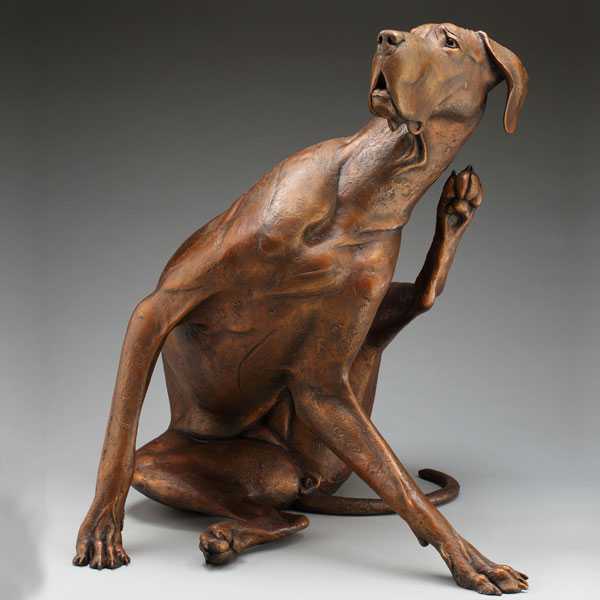 So if there have some question about Life Size Great Dane Statue or other sculpture which are in casting bronze,this is the right place to choose from !